How can you know what the problem is when everything revolves around engine rpm? We spend countless hours each week trying to help customers repair their equipment. Without a tachometer all we can do is guess at what the problems may be. Please help us help you by installing a Tiny Tach on your engine. It only takes about 30 seconds. This meter provides a read out of the engine speed while the equipment is running. When the equipment is off it shows the hours of operation. The hours can be reset. This works great because when scheduled engine maintenance is performed every 100 hours, the meter can be set to zero to start counting the next 100 hours. A record of the engine total lifetime hours of use is also valuable. No more ‘messy’ oil changes! Premature engine failure is most likely because changing the oil is seldom performed simply because it is a messy job. With the quick drain plug you no longer have to clean your equipment after oil changes. Note: It is much easier to change engine oil when the engine is hot. 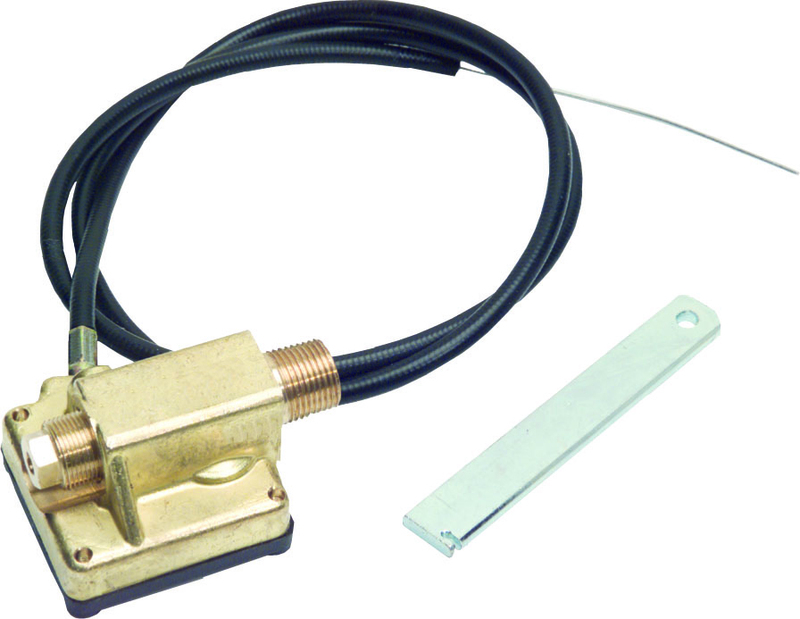 Includes: Engine adapter, steel braid dump hose and 3/8″ plug that can be removed to drain oil. 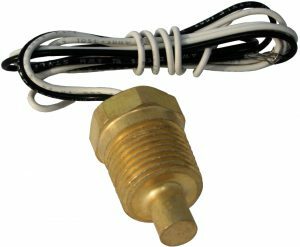 You can also use the optional #1428 (shown) or #1428EZ valve in place of the plug. Ethanol is killing your engine! When the government mandated the addition of ethanol into gasoline it brought with it a problem that left professionals who use small engines fighting to keep their equipment running. 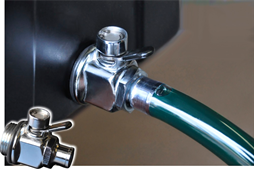 Ethanol produces water when left in a gas tank for a short period of time. Fuel Medic frees up and removes the water. Enough for to treat 125 gallons! Fits most gas engines found on pressure washers. When the Trigger Gun is released the Engine returns to idle. • 3/8” Conical Connection • 320° F Max. This 12 volt pump saver kills the engine if the pump head overheats to 145 degrees. So the next time your employee leaves the machine running in by-pass to long your pump will not be damaged. Installs on the spare inlet side of the pump. Connect one wire to ground and the other to the low oil shut down. DC Only. This cable is used to remote mount the engine throttle when getting in and out of a high box truck to idle down the engine is difficult. By turning the dial you can really ‘tweak’ the rpm’s to the precise speed that you need. 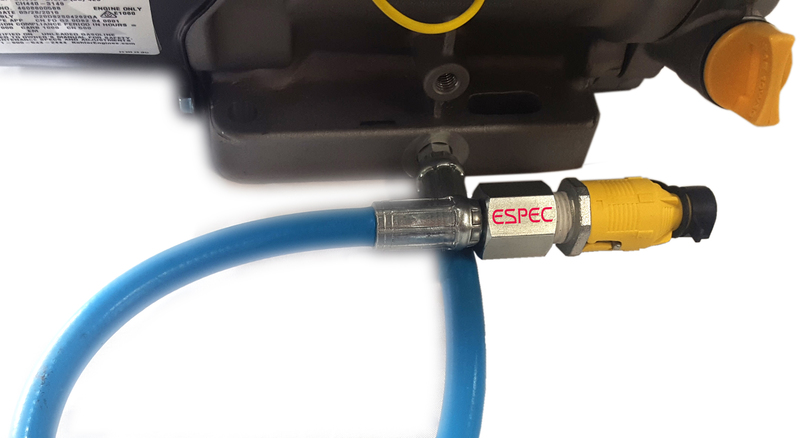 This would be a great feature for contractors who use the customer’s water supply and find themselves in a situation where the supply will not keep up with the engine/pumps requirements. By dialing down the rpms’s the pump will be using less water. Ethanol in gas has become a real nightmare for power wash contractors. 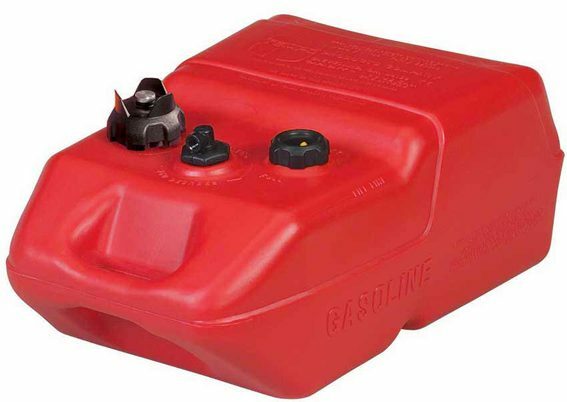 Before it is to late you should read this article to see how you can extend the life of your engine fuel system. the ‘killer’ of small engines! Cavitation and heat will kill your pump!